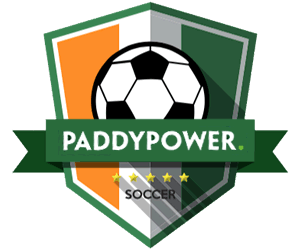 Your guide to Chelsea FC in the 18/19 Premier League Season – Betting Odds, Fixtures and Match Previews. Odds on Chelsea winning the Premier League (Betfair) 4th February 2019. 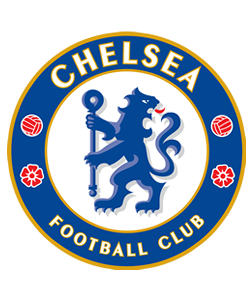 Chelsea Football Club was formed in 1905 and while they had a massive following they did have to wait fifty years for their first major trophy win. Managed by Ted Drake at the time, Chelsea eventually won the League Championship in 1955. 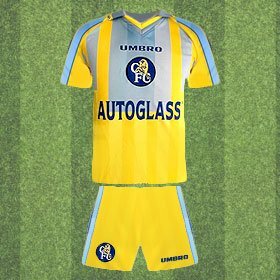 Like many teams, Chelsea started to win more and gained a solid reputation for being a top class team but by the 1970's their ambition was almost their undoing as their attempt to redevelop Stamford Bridge nearly brought the club to the brink of extinction. But survive they did and by the 1980's, under the management of John Neal, the club won the Second Division title and ultimately re-established itself in the top flight. Since 1996 Chelsea have been one of the dominating forces in the league and a series of managers that include Gullit, Vialli, Zola, Ranieri, Mourinho, Grant, Scolari, Hiddink, Ancelotti, Villas-Boas, Di Matteo, Benítez and Conte have achieved great success for the club, though few managed to maintain their managerial job for very long. In 2003 Chelsea were bought by Russian billionaire Roman Abramovich and since that time the club have won five league titles, four FA Cup titles and a Champions League title. Long odds considering it hasn't been that long since Chelsea won the Premier League but consensus is that the new manager, Maurizio Sarri, may need a season or two to settle in. 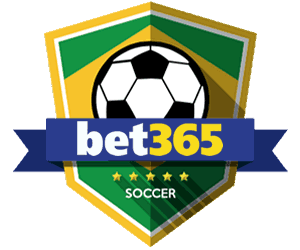 Odds on Chelsea winning the Premier League (Betfair) updated 4th February 2019. Chelsea To Win Multiple Trophies. (Paddy Power) updated 4th February 2019. 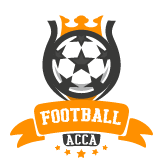 Chelsea can well this season and the odds quoted represent the club winning both the FA Cup and the Europa League in the 2018/19 season. It's going to be a tough season and with fierce competition from City, Utd, Spurs and Liverpool, Chelsea may struggle for a spot in the top 4 at the end of it all. Odds on Chelsea to finish outside of the Top 4. (Paddy Power) updated 4th February 2019. N'golo Kante probably has the best set of legs in the Premier League. Since winning the Premier League with Leicester, Kante's career has taken off. His teammates all sing his praises and claim ‘he makes the game easier for them'. 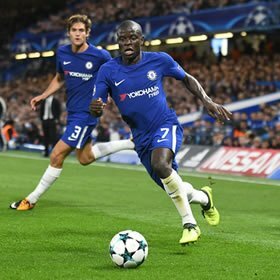 'Kante's high work rate in the middle of the park has proved to be a vital attribute for his club and country. The more creative players in the side are able to focus more on attacking play whilst the Kante covers the majority of the defensive ground. Chelsea's whippet on the right-hand side of their attack has been a standout player under Antonio Conte. 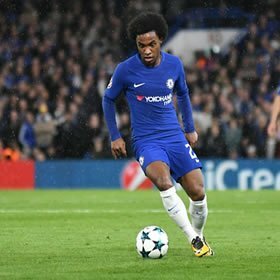 The 17/18 Season was by far Willian's strongest as he transformed himself into not only a goal scorer but a playmaker. The winger netted 13 goals in all competitions last season and since Eden Hazard's drop of form, the Brazillian has stepped up for his team. He's a nuisance to play against and Willian never shy down from an effort at goal or taking his man on. The Belgian midfielder has been with Chelsea since 2012 and returns this season with a third place World Cup medal in his bag. 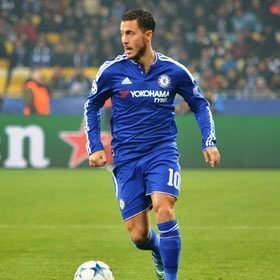 Often ranked by coaches, colleagues, and commentators as one of the best players in the world, Hazard is known for his superb playing style and frequently finds the back of the net for his club. The 17/18 season for Chelsea was by no means a poor one, but not a year Chelsea fans have much to reminisce on. After an unsuccessful league campaign, Conte's team failed to qualify for the upcoming Champions League tournament. Falling 5 points short from the fourth spot, Chelsea will be competing in the Europa League instead. Chelsea won the Europa league in 2013 but I can't see them staying around too long in Europe this season. Konte will want his team to focus on the Premier League as the fight for the title will be as fierce as ever. Following Chelsea's FA Cup Final win over Manchester United, the Blues showed a lot of discipline when holding their 1-0 lead. Their defence is up there with the best and they have an attack which sends fear into most Premier League defenders. The match plan v United is one Chelsea have demonstrated for years, and it is still effective, especially in big matches. 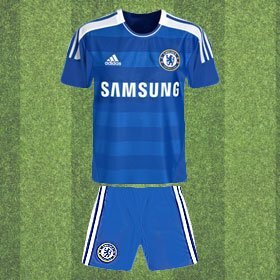 This was a kit worn by Chelsea Legends like Zola, Vialli, Ruud Gullit and Di Matteo in the period where Chelsea where really starting to push for their first title since 1955. They won the League Cup and European Cup Winners Cup. Ruud Gullit was player-manager until February 98 when he was sacked after a fall out with Ken Bates. Gianluca Vialli stepped up to the plate and finished the season with great success finishing fourth in the Premiership. 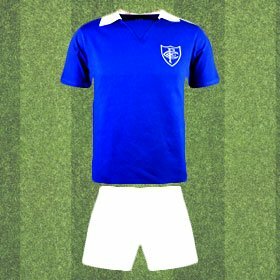 The ultimate Retro shirt for the hardened Chelsea fans 1955 saw the mighty blues win the League Title for the first time in their history, making this shirt a historic icon. 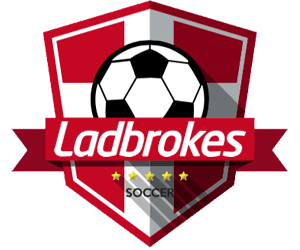 The club was celebrating it's 50th year of competitive football and this had become their most successful year to date. Chelsea would need to wait until the 2004/05 Season to become Title Winners again. Roberto Di Matteo carried Chelsea to the final of the Champions League as only the caretaker manager in 2012. They beat the likes of Barcelona, Napoli and in the final, they recorded a dramatic win over Bayern Munich. The first goal of the final came in the 83′ minute, scored by Thomas Muller. Five minutes later Chelsea talisman, Didier Drogba banged in one of the most memorable headers of the tournament's history. The scoreline remained level until the end of 120′ minutes and then, of course, Drogba placed his penalty to win Chelsea the Champions League..